The word “inflammation” traces back to the Latin for “set afire.” In some conditions, like rheumatoid arthritis, you feel heat, pain, redness, and swelling. But in other cases -- like heart disease, Alzheimer’s, and diabetes -- it’s not so obvious. If you didn’t go looking for it with tests, you wouldn’t even know it’s there. Inflammation actually is good in the short run. It’s part of your immune system’s natural response to heal an injury or fight an infection. It’s supposed to stop after that. 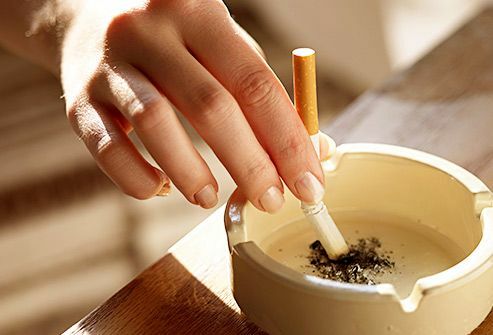 But if it becomes a long-lasting habit in your body, that can be bad for you. Long-term, or “chronic,” inflammation is seen in many diseases and conditions. Could It Lead to a Heart Attack? 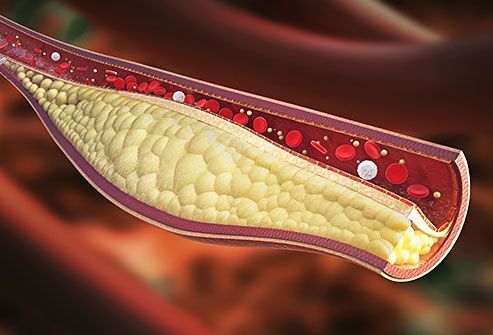 Inflamed arteries are common among people with heart disease. Some researchers think that when fats build up in the walls of the heart’s coronary arteries, the body fires back with inflammatory chemicals, since it sees this as an “injury” to the heart. That could trigger a blood clot that causes a heart attack or stroke. 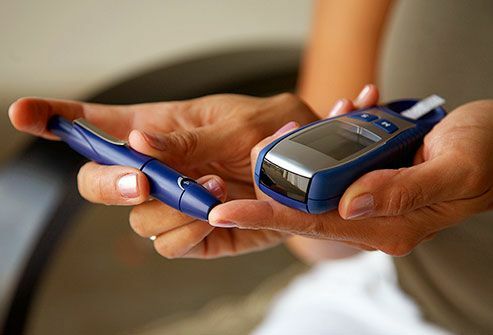 Inflammation and type 2 diabetes are linked. Doctors don’t know yet if it causes the disease. Some experts say obesity triggers the inflammation, which makes it harder for the body to use insulin. That may be one reason why losing extra pounds and keeping them off is a key step to lower your chance of getting type 2 diabetes. 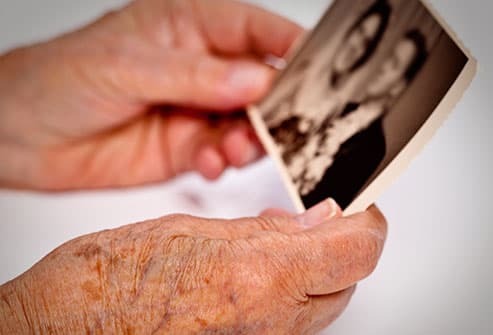 Chronic brain inflammation is often seen in people with this type of dementia. Scientists don’t yet understand exactly how that works, but inflammation may play an active role in the disease. 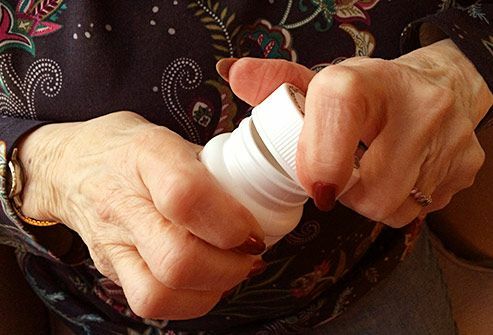 Experts are studying whether anti-inflammatory medicine will curb Alzheimer’s. So far, the results are mixed. Chronic inflammation is tied to ulcerative colitis and Crohn’s disease, which are types of inflammatory bowel disease. It happens when your body's immune system mistakenly attacks the healthy bacteria in your gut, and causes inflammation that sticks around. 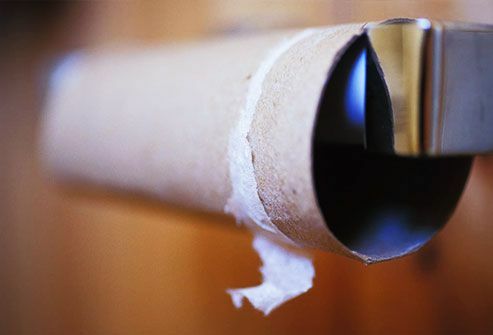 You could have symptoms such as belly pain, cramping, and diarrhea. 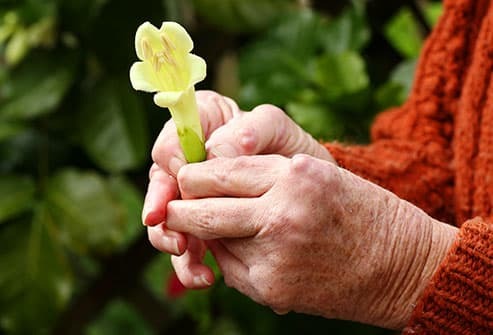 What many people think of as “arthritis” is osteoarthritis, in which the tissue that cushions joints, cartilage, breaks down, particularly as people age. Rheumatoid arthritis is different. In RA, the immune system attacks your body’s joints, causing inflammation that can harm them -- and even the heart. 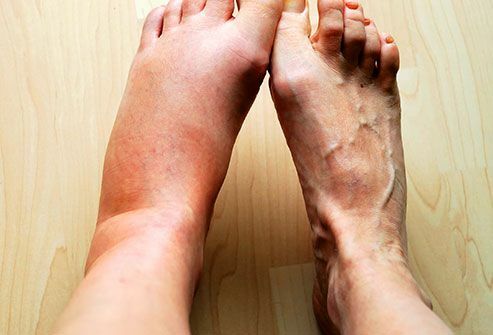 Symptoms include pain, stiffness, and red, warm, swollen joints. Is It Part of Fibromyalgia? This condition can cause pain, tenderness, and fatigue. Unlike in RA, inflammation in fibromyalgiadoesn’t attack the joints. Recent research suggests, however, that brain inflammation may be associated with fibromyalgia. More research is needed to prove this connection. Sometimes inflammation strikes suddenly when your body is fighting an infection. Maybe it’s cellulitis, a skin infection, or appendicitis, which affects your appendix. You’ll need to see your doctor to get the right treatment quickly. The types of food you eat affect how much inflammation you have. Get plenty of fruits, vegetables, whole grains, plant-based proteins (like beans and nuts), fish rich in omega-3 fatty acids (such as salmon, tuna, and sardines), and healthier oils, like olive oil. Also eat foods with probiotics, like yogurt (just check that it doesn’t have too much sugar). Limit saturated fats, found in meats, whole-fat dairy products, and processed foods. Even if you have a condition like RA, in which inflammation is a problem, exercise is still good for you. If you make it a habit, it pays off in many ways. For instance, it helps you stick to a healthy weight, which is another good way to keep inflammation in check. Ask your doctor what types of activities are best for you. Mom was right: You need to get your rest. Research shows that when healthy people are sleep-deprived, they have more inflammation. Exactly how that works isn’t clear, but it may be related to metabolism. 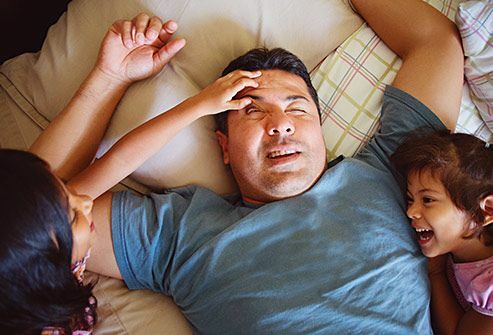 It’s one more reason to make sleep a priority! 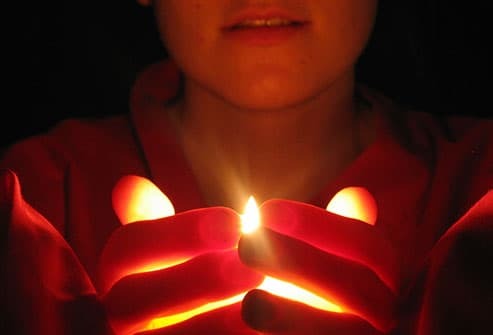 Lighting up is a sure-fire way to raise inflammation. Like most people who try to kick the habit, it may take you several tries before you quit for good -- but keep trying! Tell your doctor it’s a goal and ask for her advice. 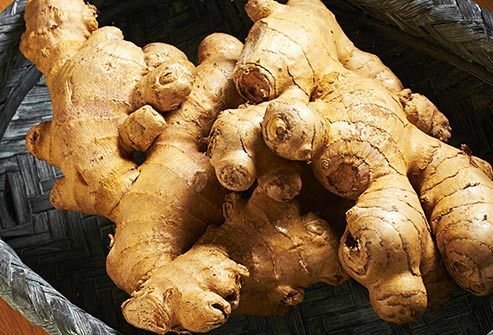 Ginger root has anti-inflammation perks. So do cinnamon, clove, black pepper, and turmeric (which gives curry powder its orange-yellow color). Scientists are studying how much it takes to make a difference. These spices are safe to enjoy in foods. If you want to try them in supplements, ask your doctor first. 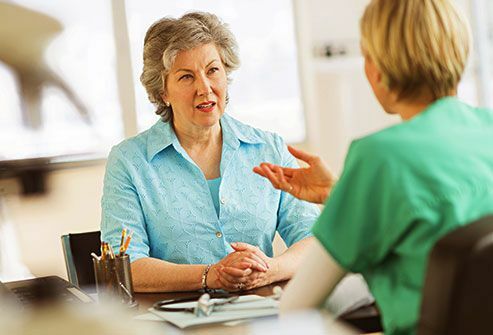 She can check on whether they might affect any medicines you take or conditions you have. 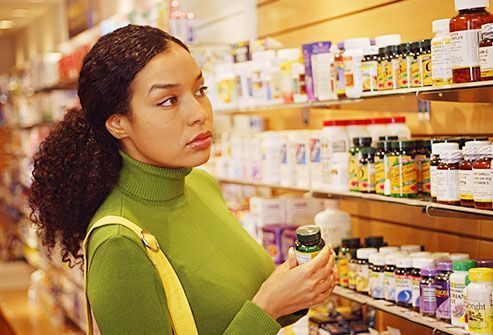 Many people take NSAIDs (nonsteroidal anti-inflammatory drugs) to tame inflammation and ease pain. Some of these meds need a prescription. Others, like ibuprofen and naproxen, are sold over the counter. They work well, but if you take them regularly, tell your doctor, because they can cause stomach problems, like ulcers or bleeding. Some types of NSAIDS may increase the risk for heart attack or stroke, so talk to your doctor about the safest options. 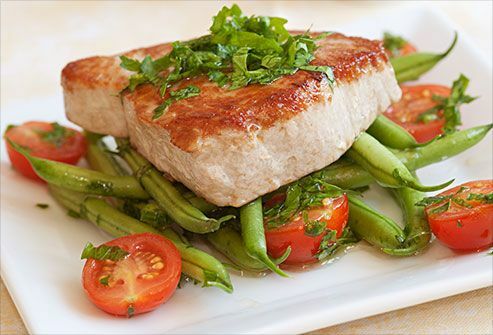 The omega-3s in fish such as salmon and tuna can dial down inflammation. Fish oil can help, too. People who are low on vitamin D also tend to have more inflammation than others. It’s not yet clear if taking more vitamin D fixes that. Remember, it's a good idea to ask your doctor first. Goldfine, A. Clinical Chemistry, February 2011. Pinto, A. Current Pharmaceutical Design, 2012. Mullington, J. Best Practice & Research: Clinical Endocrinology & Metabolism, October 2010. Kaczor, T. Natural Medicine Journal, June 2010. Mangin, M. Inflammation Research, October 2014.